Here are the six emerging filmmaking teams chosen to create shorts that SBS will screen as part of the 40th anniversary Sydney Gay and Lesbian Mardi Gras. 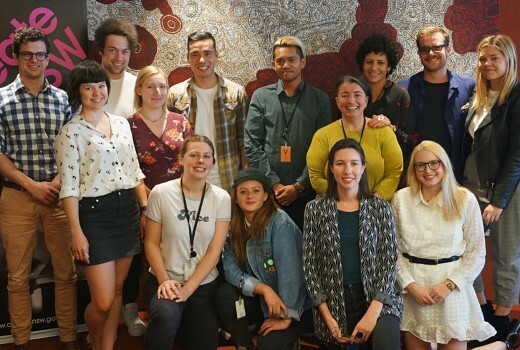 Their projects tackling acceptance in multi-cultural communities, small-town bigotry and a Muslim probationary policewoman, are funded through the Create NSW Generator: Emerging Filmmakers Fund. Each projects attracts a $15,000 production finance grant from Create NSW and a $15,000 licence fee from SBS. CJZ will executive produce all of the shorts.